a) One at Nagwara. 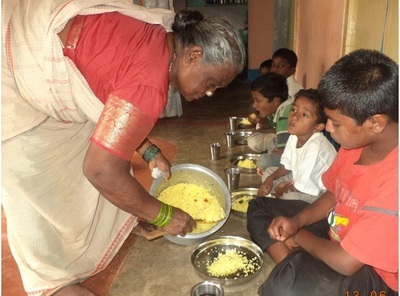 This is an orphanage who are looking Nutritious Meal to be supplied to the children who are orphans. 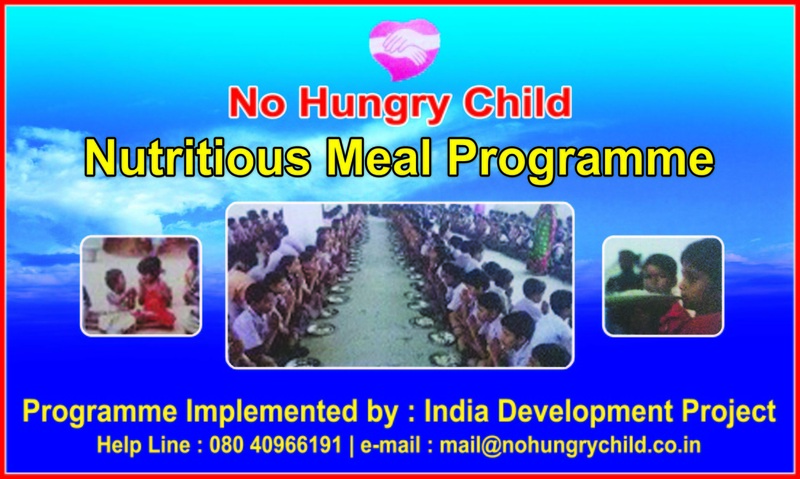 Very soon we will implement the program. The project will be implemented by Adarane Charitable Trust. b) The other one at Keonjhar Dist of Orissa. 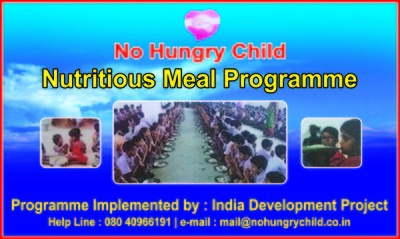 The project will be implemented by India Development Project. Glimpses of few photographs are given above. Please click the pictures to get enlarged picture and more photographs.